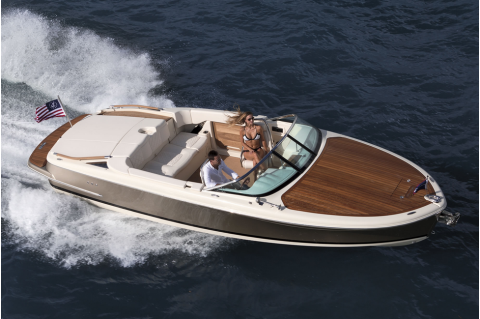 Chris Craft Boats are known for their timeless beauty and quick performance. 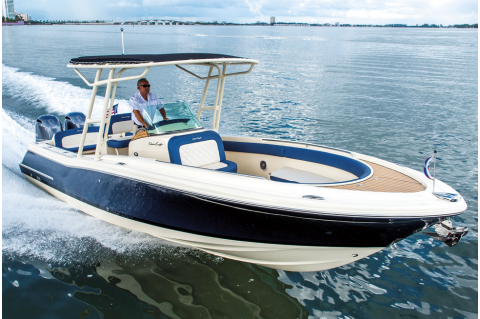 They have 140 years of of proven boat building experience. 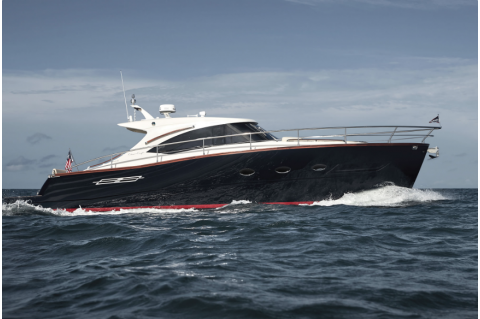 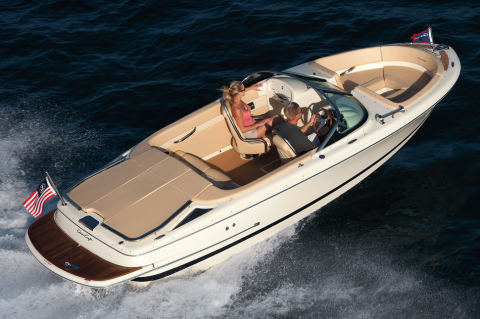 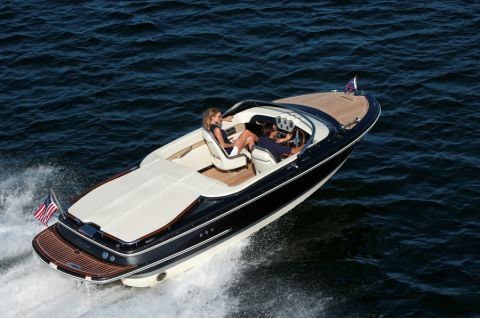 They represent a sense of unique style with an intense ability for an unforgettable, pleasurable boating experience. 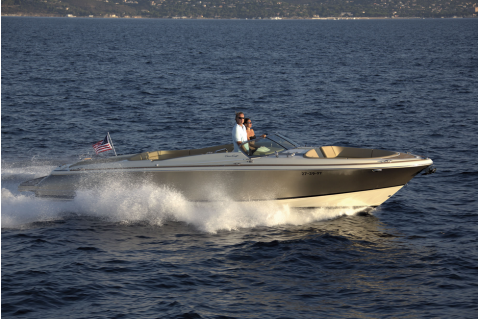 If you are interested in long lasting dependability and traditional craftsmanship, then you will be happy cruising on a Chris Craft!